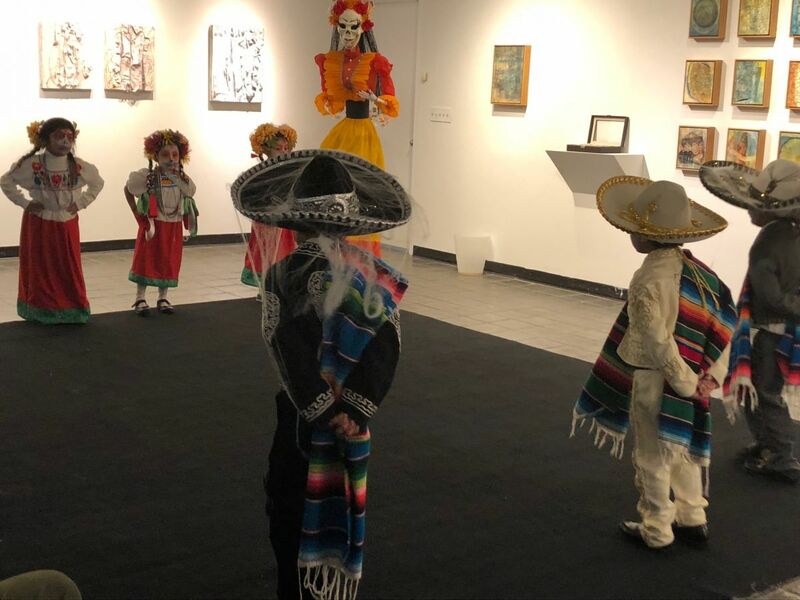 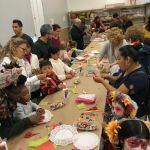 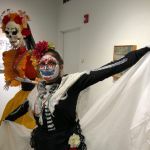 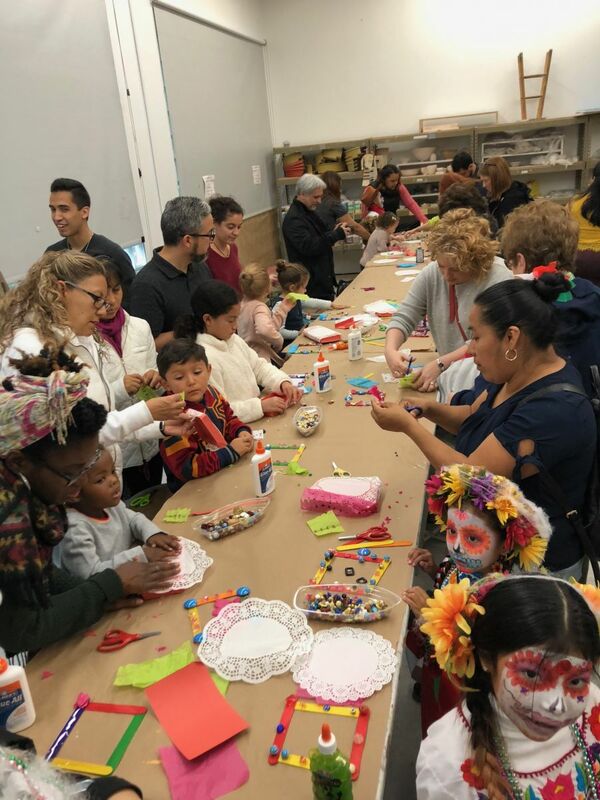 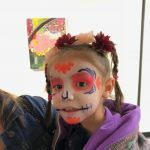 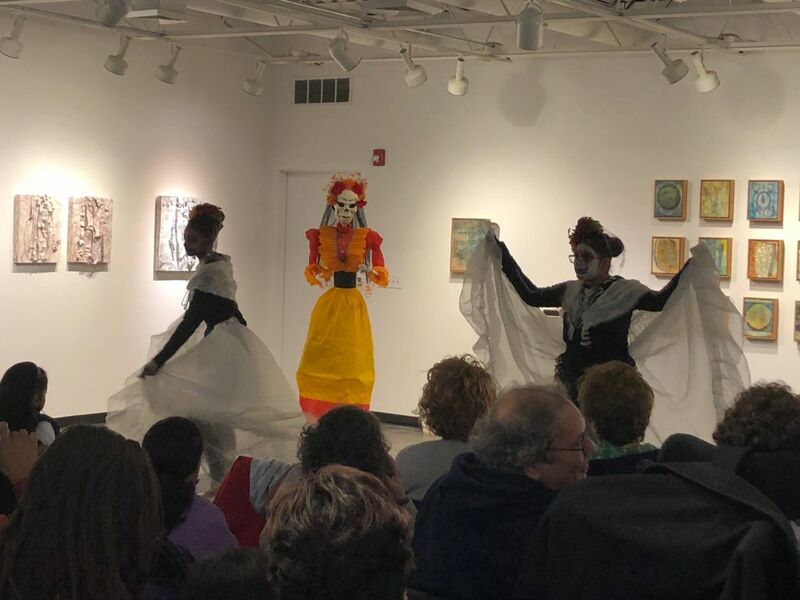 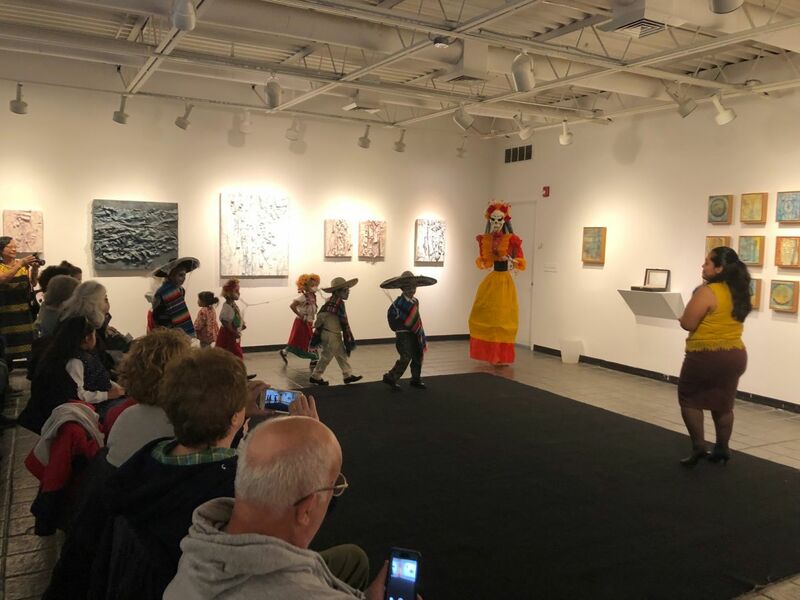 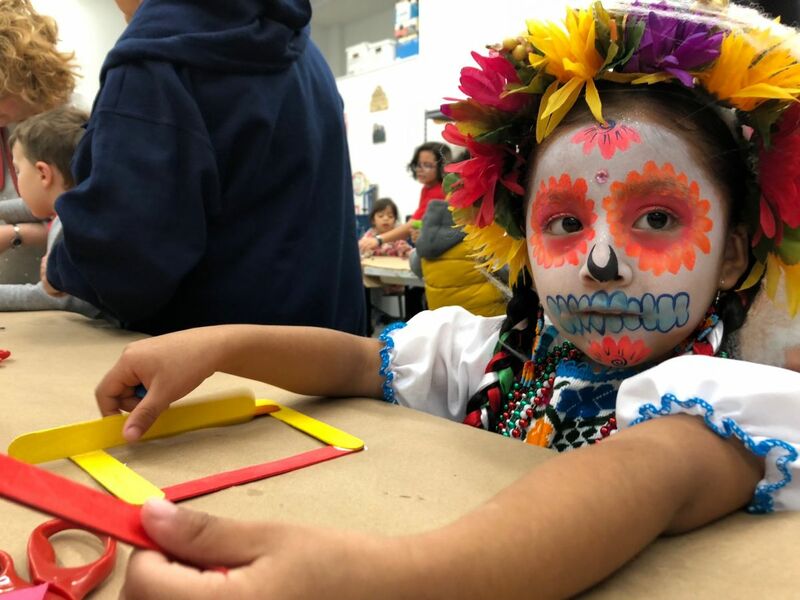 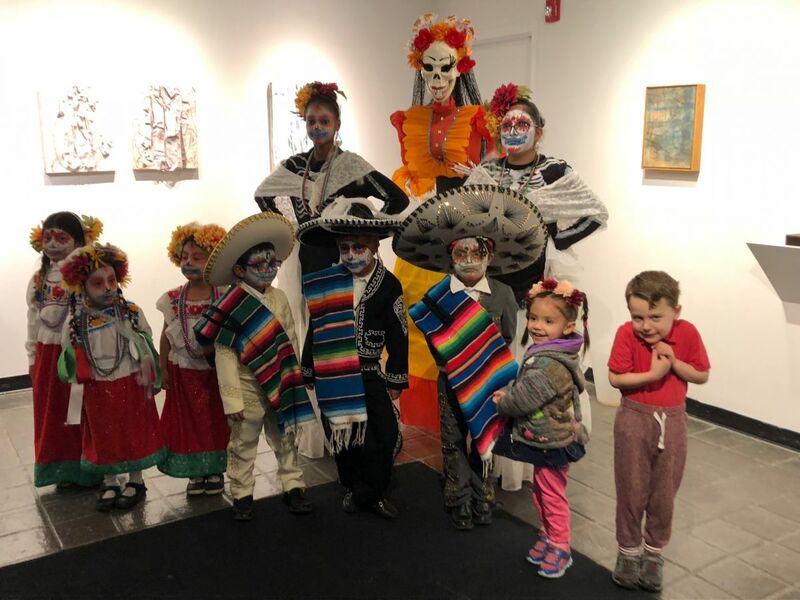 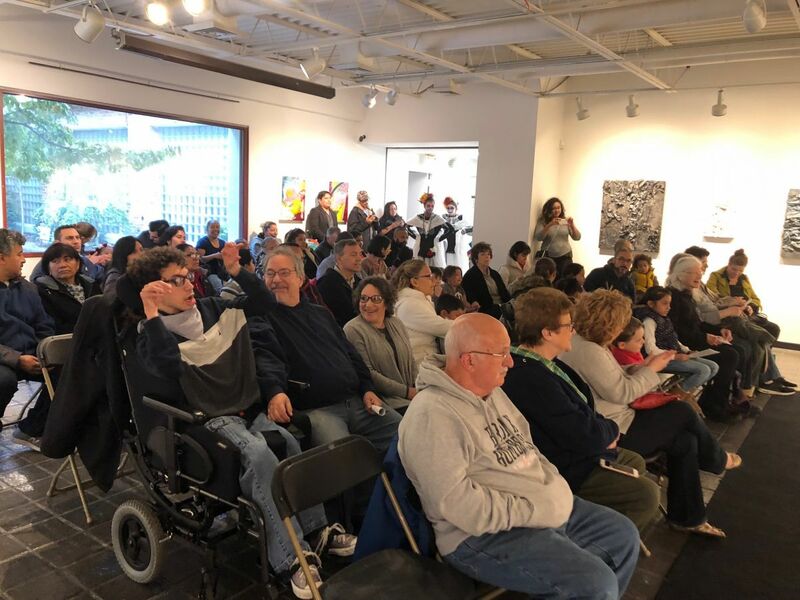 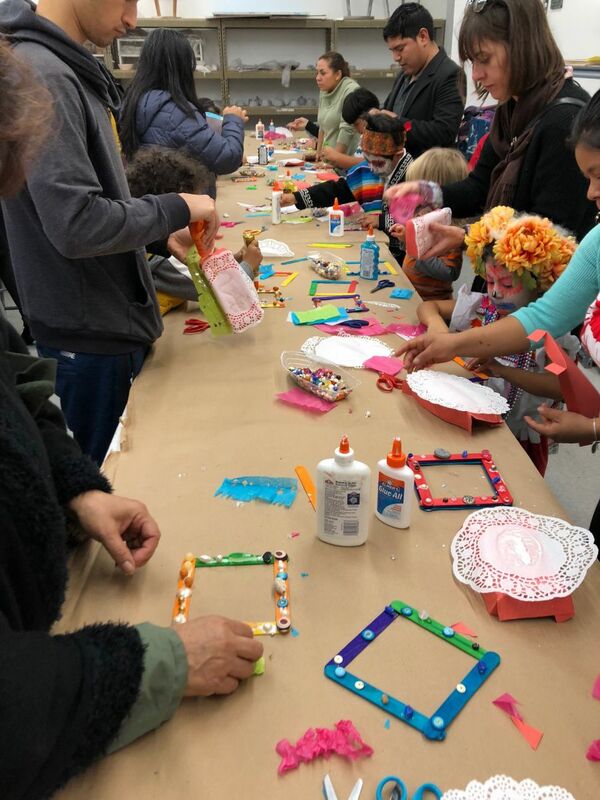 Pelham Art Center’s Folk Arts Series presents the annual celebration of Mexican Day of the Dead (El Día de los Muertos). 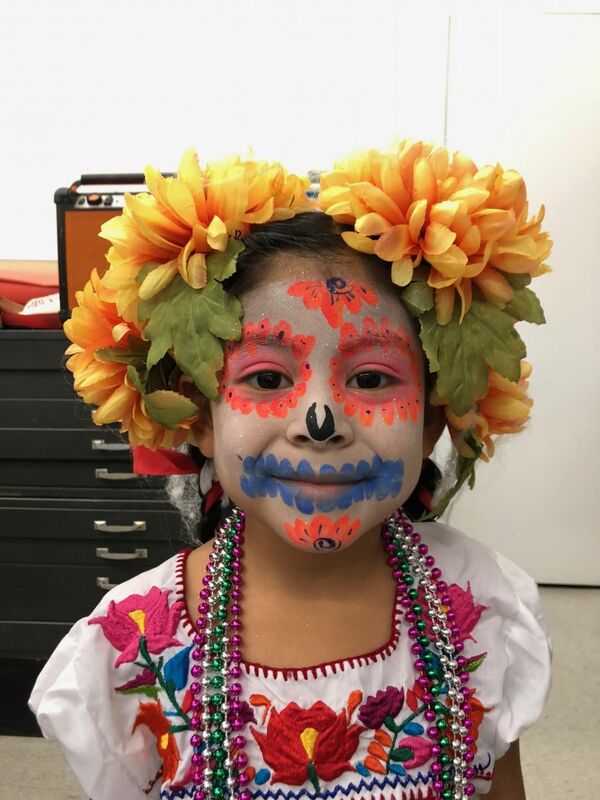 Come join in this festive Mexican tradition in which passed loved ones are remembered with joy and celebration. 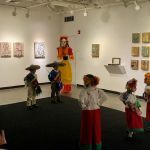 Renowned artist Zafiro Romero-Acevedo returns to the Pelham Art Center to share the history of one of Mexico’s richest traditions. 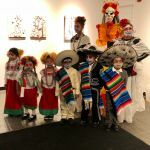 Telpochcalli, the Traditional Mexican Performance Arts & Theater, is composed of Mexican dancers, ages 4 -14. 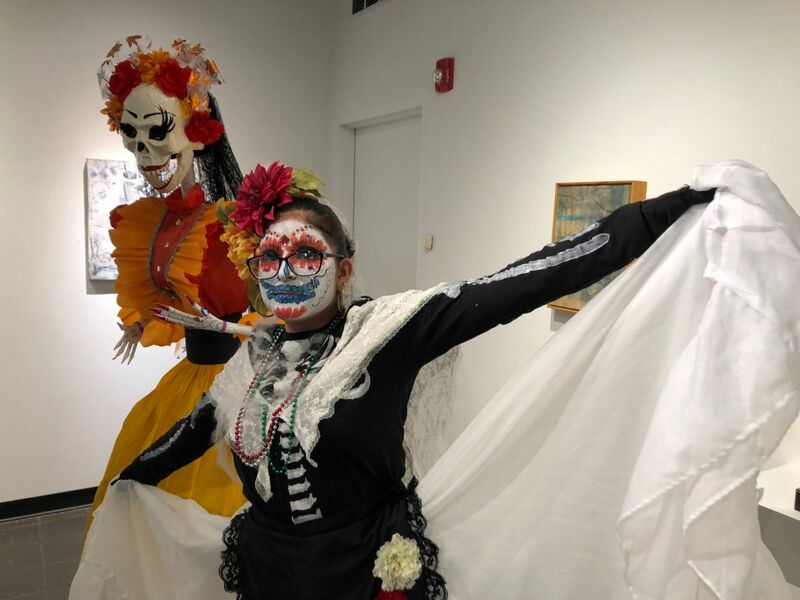 These young performers will charm the audience with the traditional Day of the Dead dances from Mexico; “La Morena” from the state of Veracruz, and “China Poblana” from the State of Puebla. 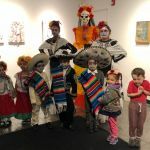 The performance will be followed by an art- making workshop where we will be creating a traditional miniature alter from tissue paper and colorful clay for your loved ones. 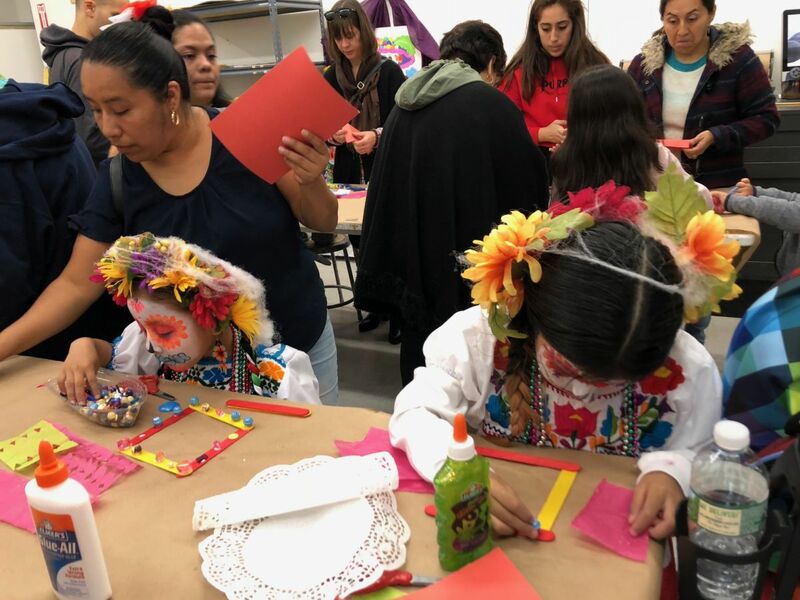 Feel free to bring a picture of your beloved family member or family friend and we will also be making drawings that you can make part of the love altar. 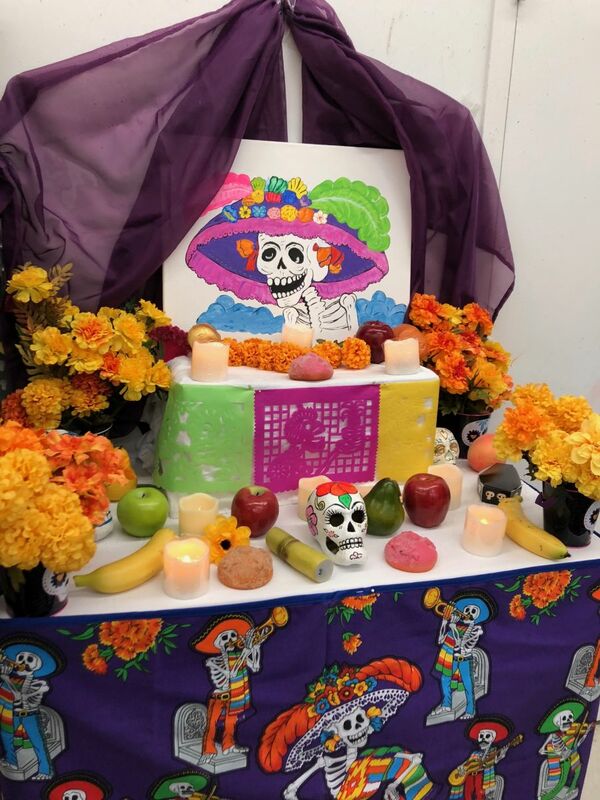 In the Mexican culture, death is addressed through many cultural and religious rituals. 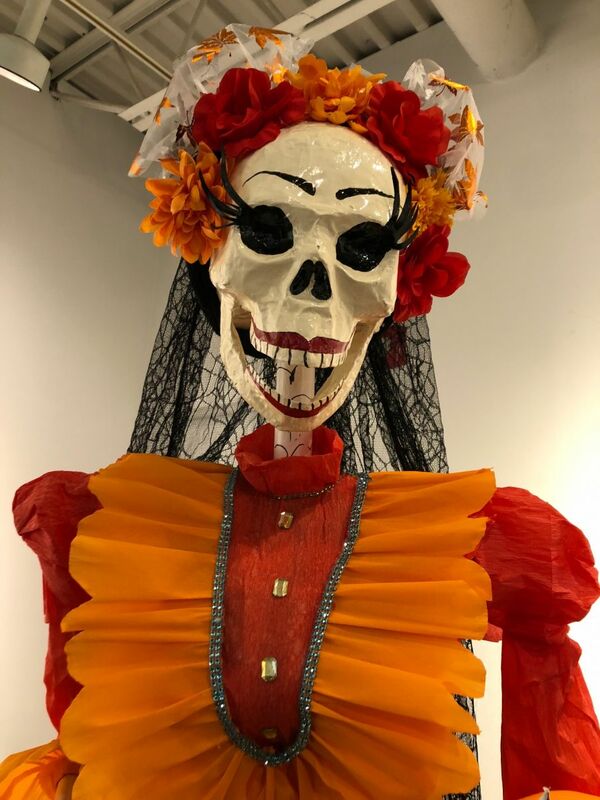 It is believed that the souls of the dead return each year to visit with their living relatives – to eat, drink, and be merry. 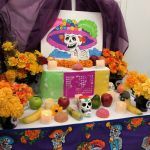 In Mexican tradition, this is a day to remember the dead and to celebrate by preparing special foods in honor of those who have departed. 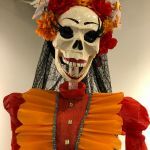 On this day, the streets near the cemeteries are filled with decorations of flowers and calaveras, skeletons and skulls made of candy. 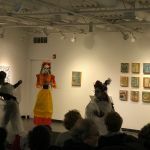 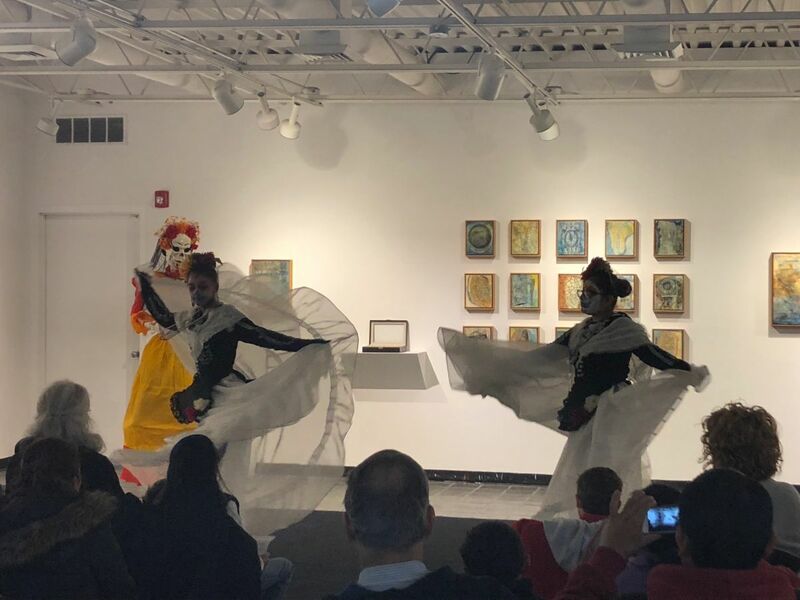 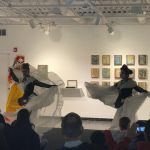 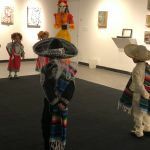 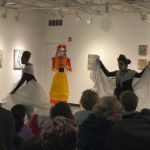 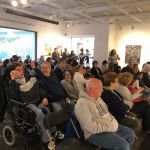 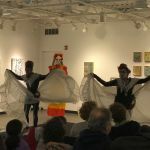 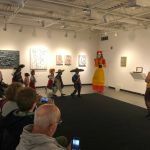 Pelham Art Center continues these folkloric traditions and honors the memory of loved ones as part of its Folk Art Series. 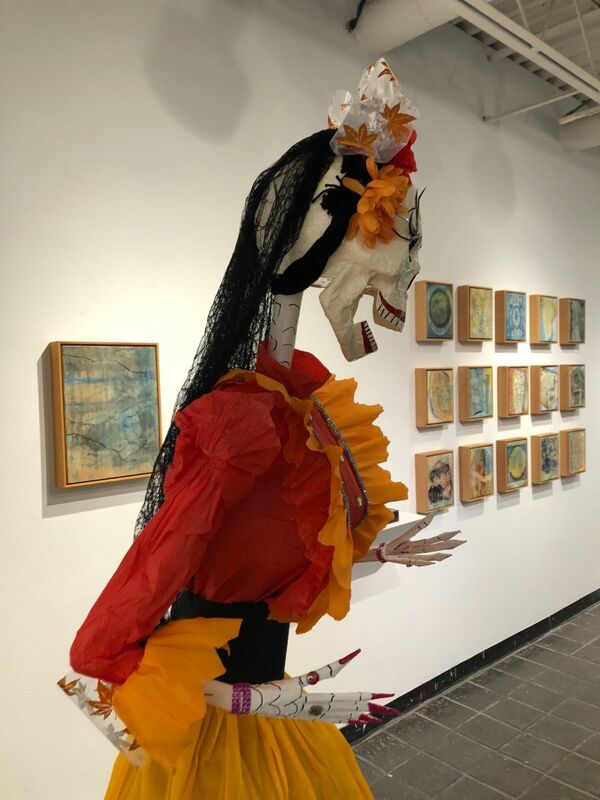 Zafiro Romero-Acevedo was born in Cuernavaca, Morelos, Mexico. 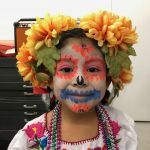 She arrived with her family in the early 1980’s and has been living in Yonkers ever since. 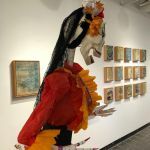 She was brought up in a strong cultural heritage which included Mexican folklore performances, murals, and paper arts. 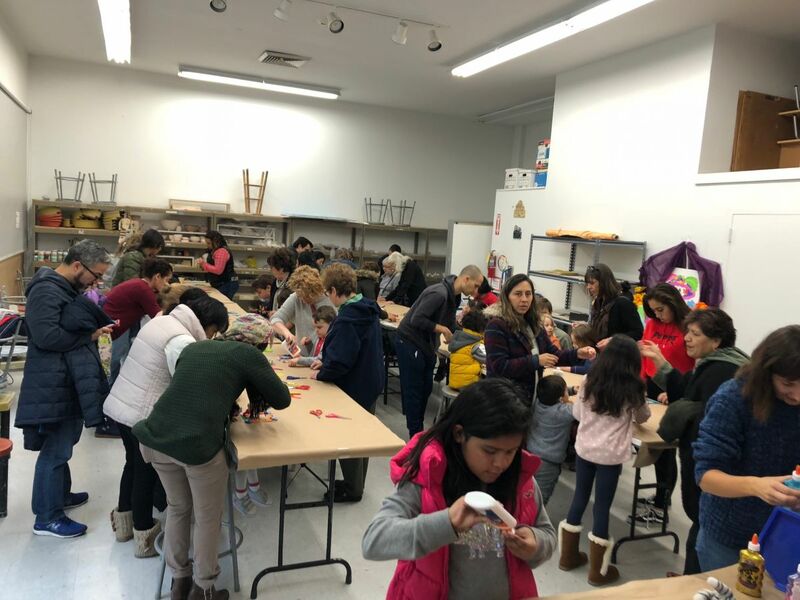 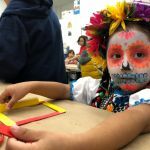 Mrs. Acevedo has been teaching Mexican Folk Art passionately and patiently for more than two decades in the NY Tri-State area, Rockland County, Duchess & Putnam County. 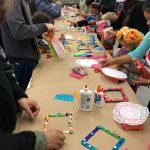 She also teaches enrichment programs for public libraries, museums, art centers, public and parochial schools. 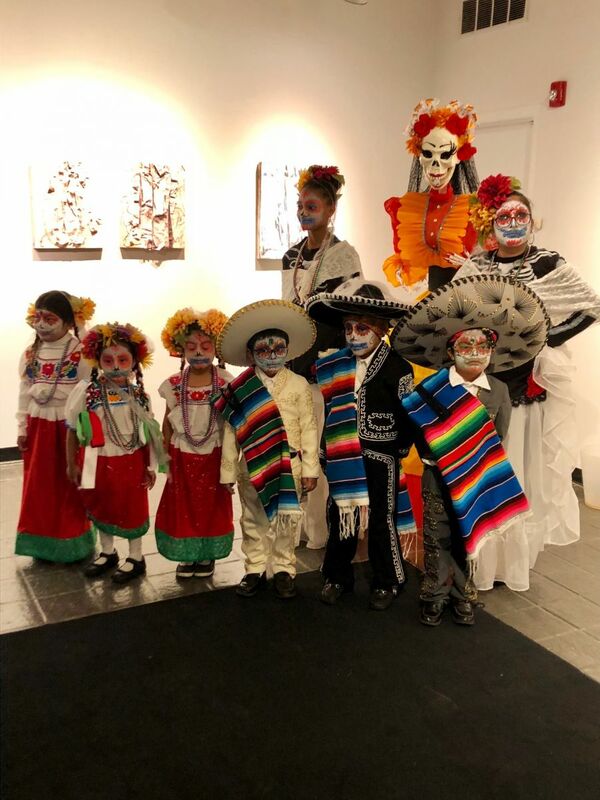 Mrs. Acevedo earned her bachelor’s degree from the Art Institute of Philadelphia, PA, majoring in Computer Graphics Technology in Multimedia and an Associate’s degree in Fine Arts and in Animation. 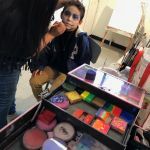 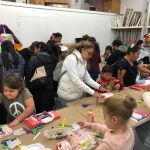 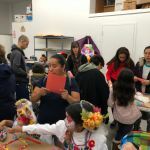 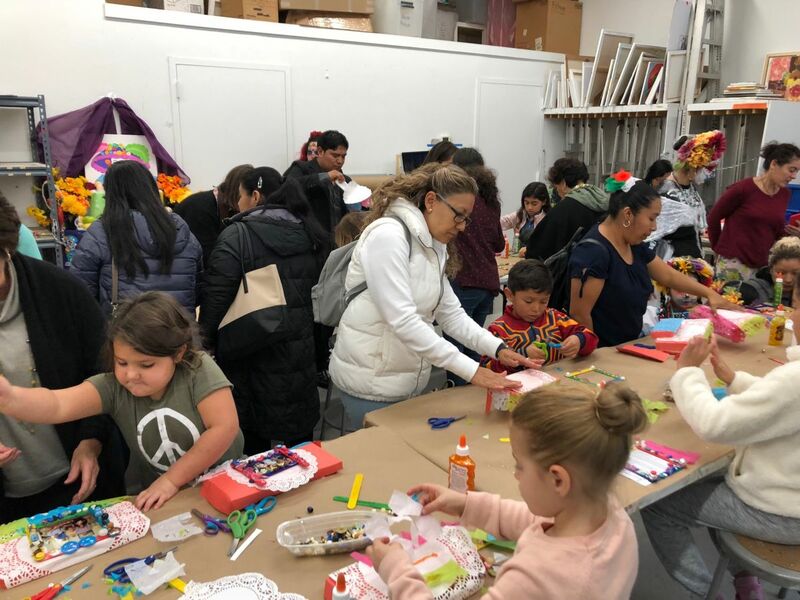 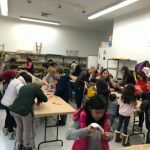 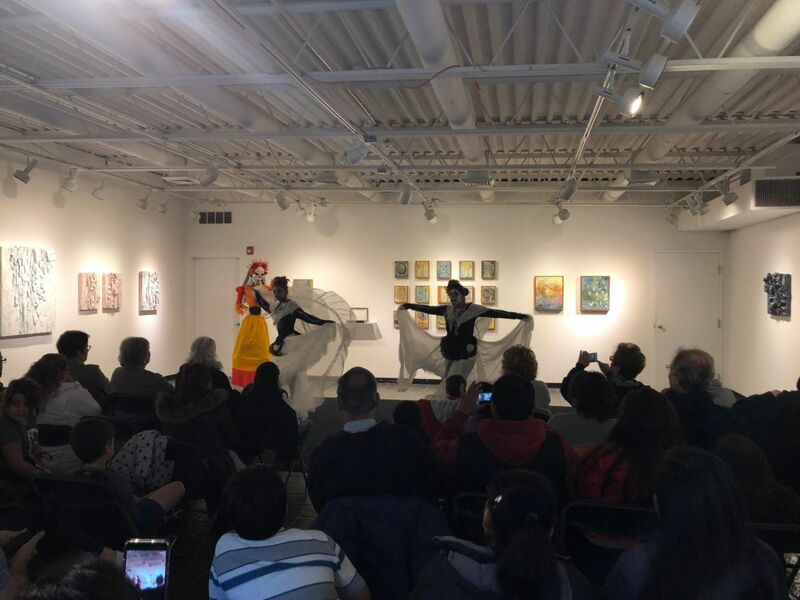 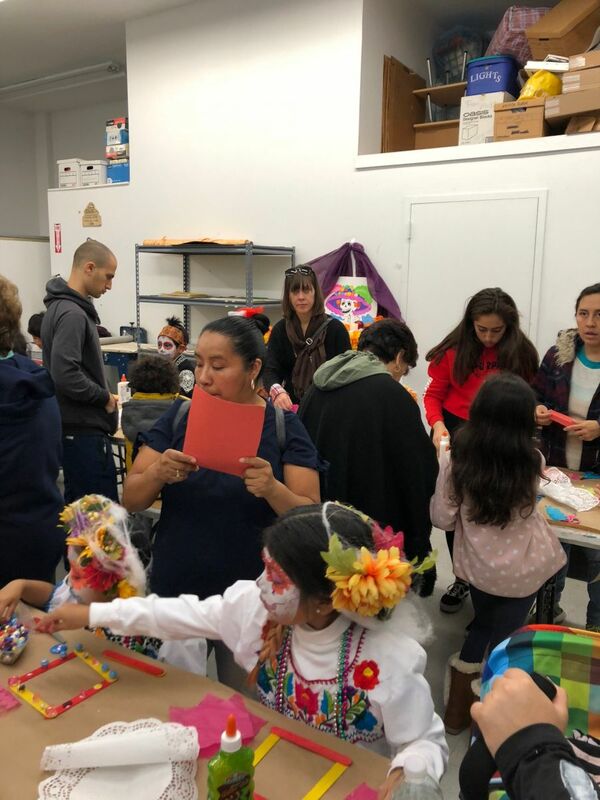 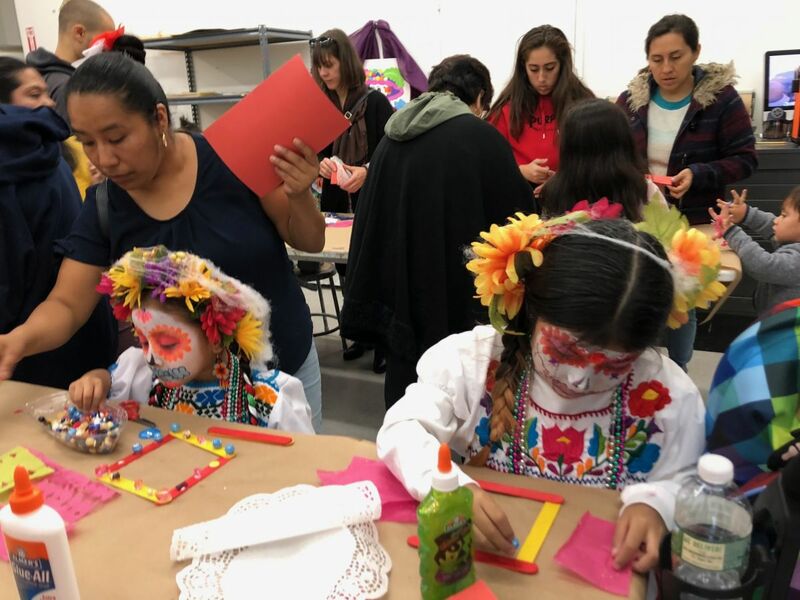 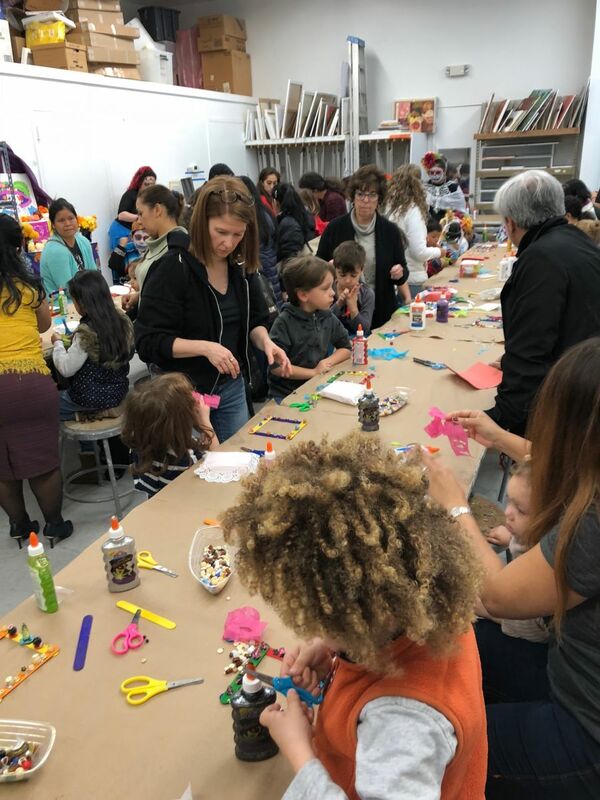 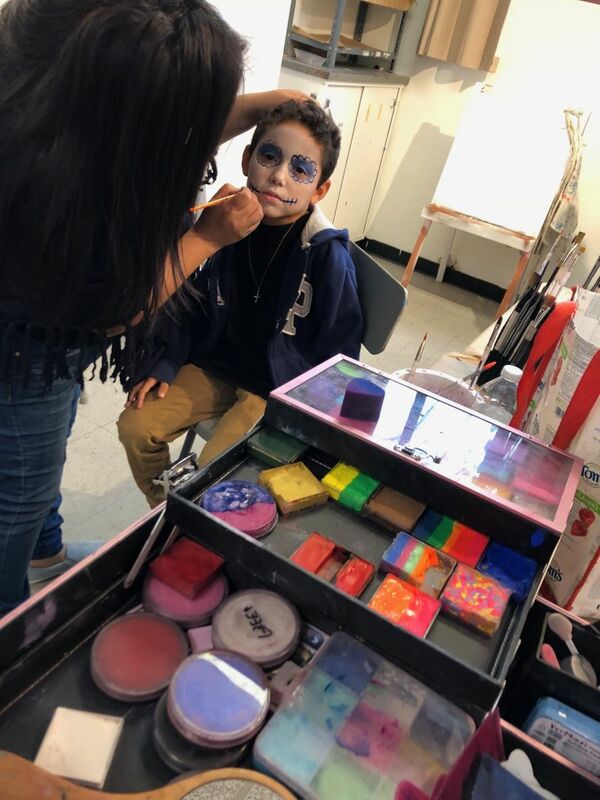 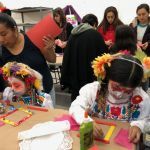 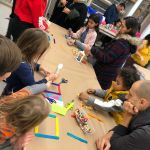 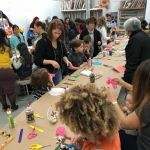 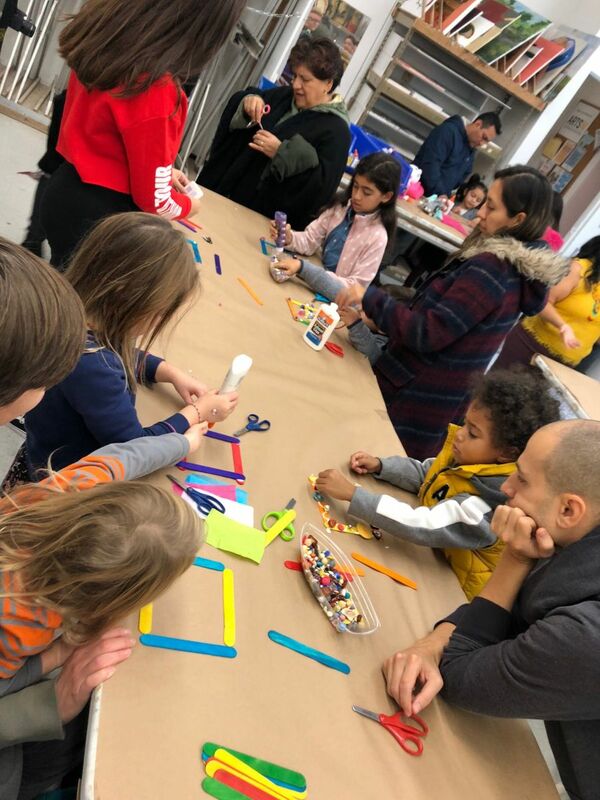 She conducts workshops in Mexican fine arts and traditional Mexican performing arts and theater in Yonkers Public Schools, as well as art centers, museums, and Hispanic festivals throughout the Tri-State area. 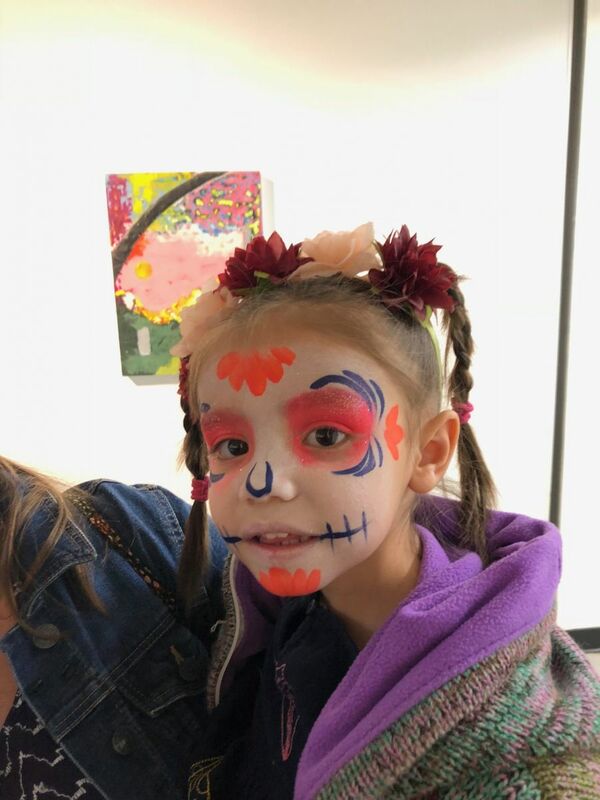 She is also sponsored through Live Arts Grants from Arts Westchester for mix-media and paint classes for children and adults. 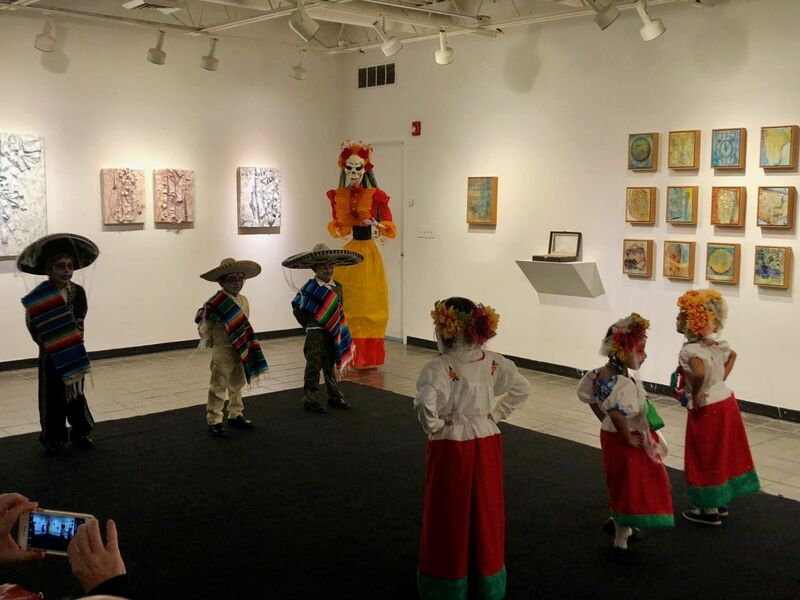 Mission: To educate our audience about Mexican culture and tradition. 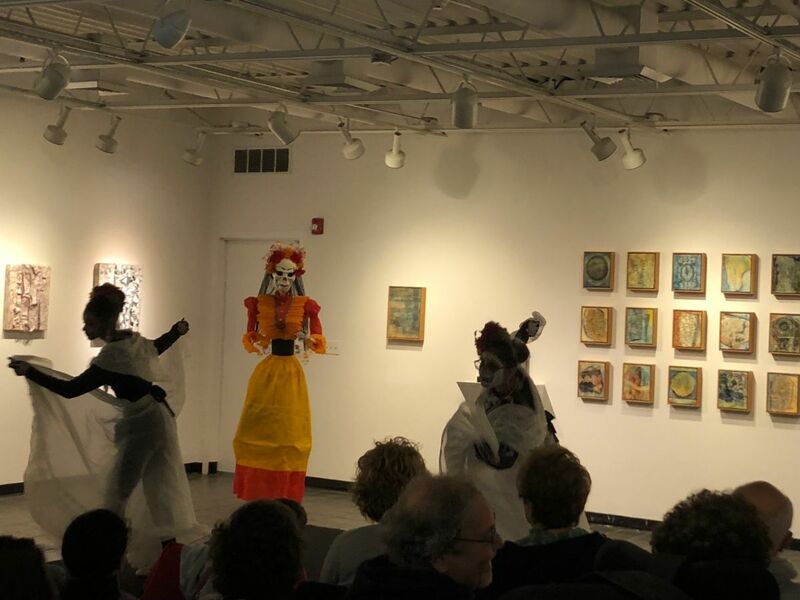 Art is a part of history as well as history is part of art. 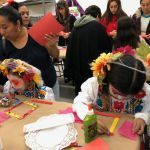 Founder and President: Aurelia Fernández-Marure, Executive Director: Zafiro Romero-Acevedo. 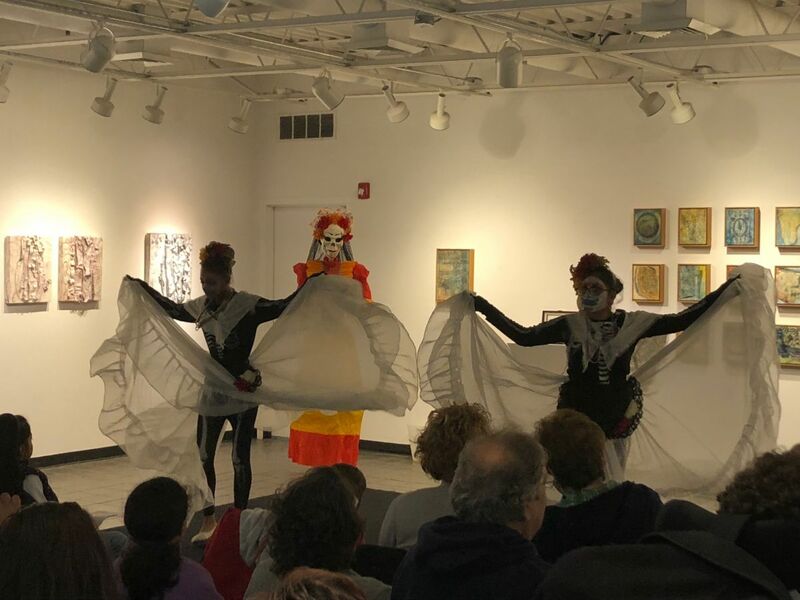 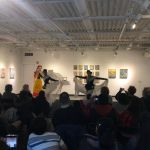 In 2000, the dance group was formally introduced as Telpochcalli, for the Aztec word “Youth House.” Since that time, Telpochcalli has danced in many festivals throughout the New York Metropolitan area.